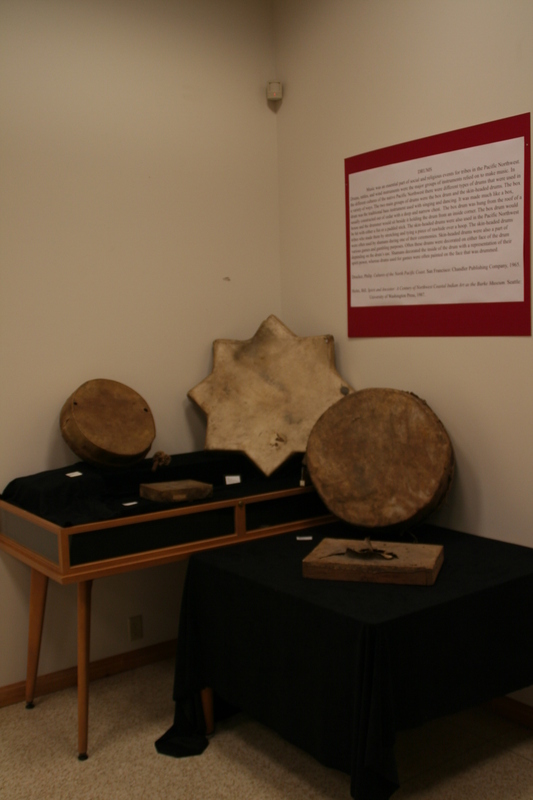 This exhibit celebrates the 100th anniversary of a very generous donation in 1907 to the Maxey Museum by Sarah Eells of her husband's Native American artifacts. Myron Eells, son of Cushing Eells who founded Whitman College, worked as a missionary among the Native American populations of the Northwest. During his time in the field he collected many unique and irreplaceable artifacts that were donated after his death to the museum.